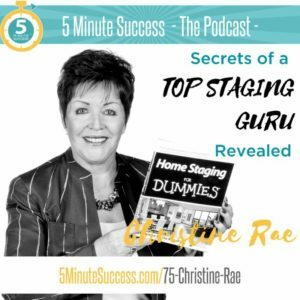 Orlando, FL – August 28, 2012 – Christine Rae, President of CSP International Business Training Academy, a Home Staging Training and Real Estate Strategy company, recently published a blog on her website (https://www.stagingtraining.com) focused on relationships. 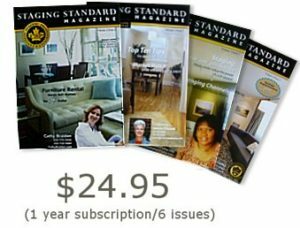 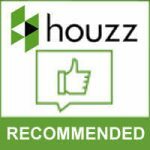 The blog, titled “Home Staging Success: Do You Value Relationships?” offers specific tips for her readers. 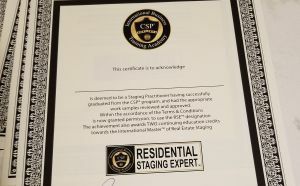 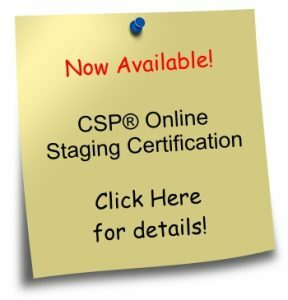 To learn more about Christine Rae and Certified Staging Professionals, please visit https://www.stagingtraining.com.